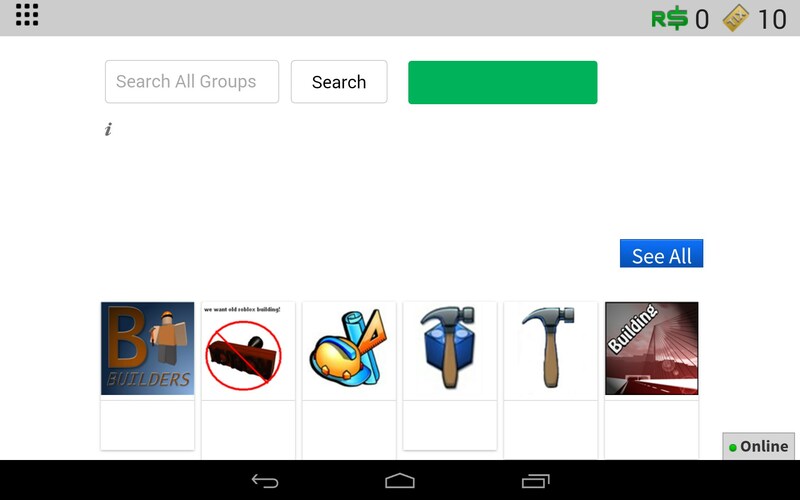 ROBLOX – Games for Android 2018 – Free download. 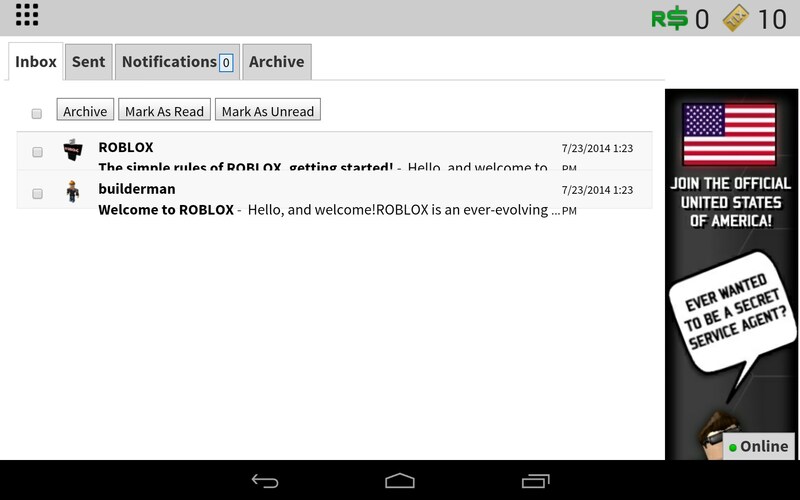 ROBLOX – Nothing but a web page loader. 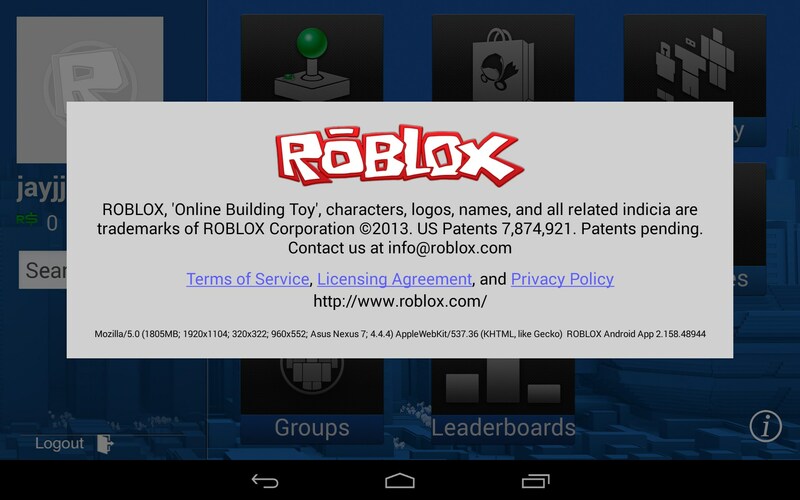 Roblox for Android isn't really a true app, it just loads mobile versions of the company’s website, and it doesn't even do that very well. 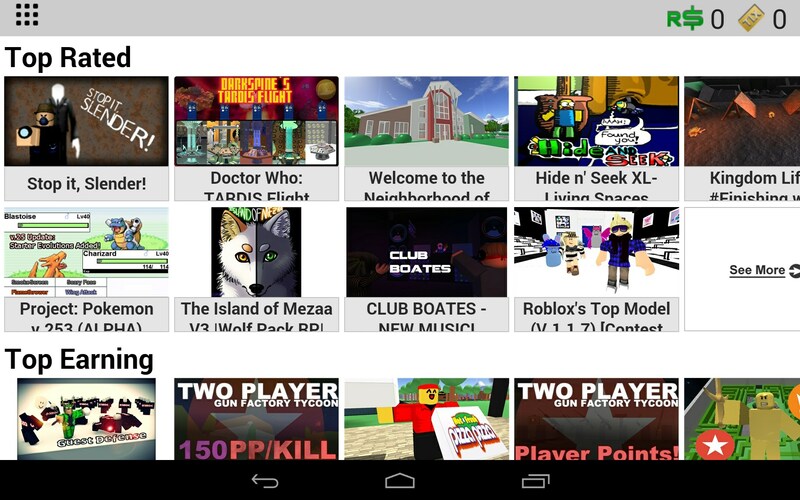 Roblox is a hugely popular website where users can create their own blocky looking games and activities. 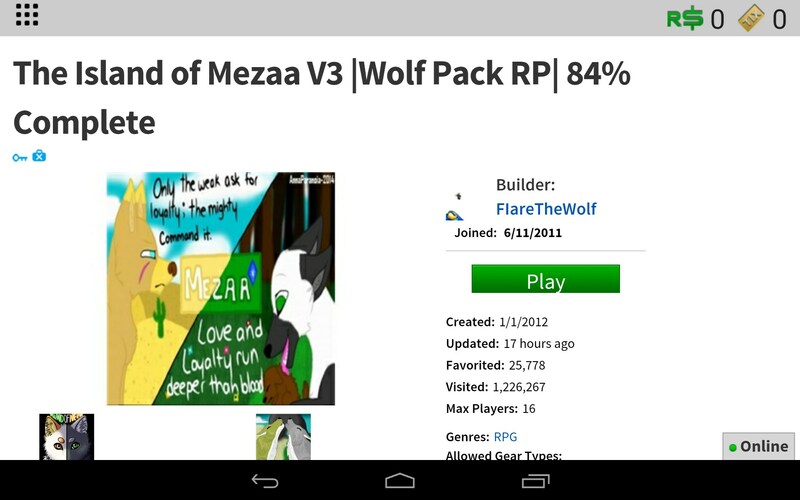 The games look like Legos or Minecraft ripoffs, but are actually created by the large fan base of this website. The target audience of the website is children, though I imagine there are plenty of adults who enjoy it too. 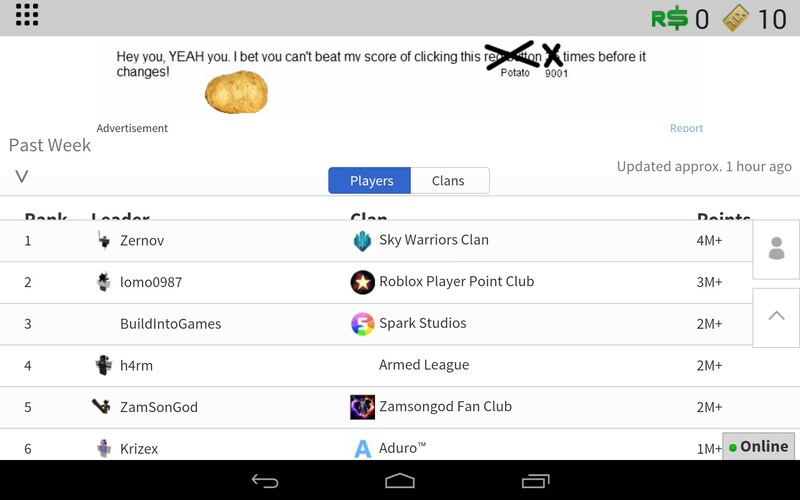 This app essentially does nothing but load mobile versions of the Roblox website through this app, and it does a terrible job of it. I think if an app is essentially only responsible for doing one thing, then it should at least do it well. However, web pages load excruciatingly slow and trying to download games was a complete disaster. I could not get a single game to download and ran into constant timeout errors. I think it’s manipulative and lazy to release a shill app like this. 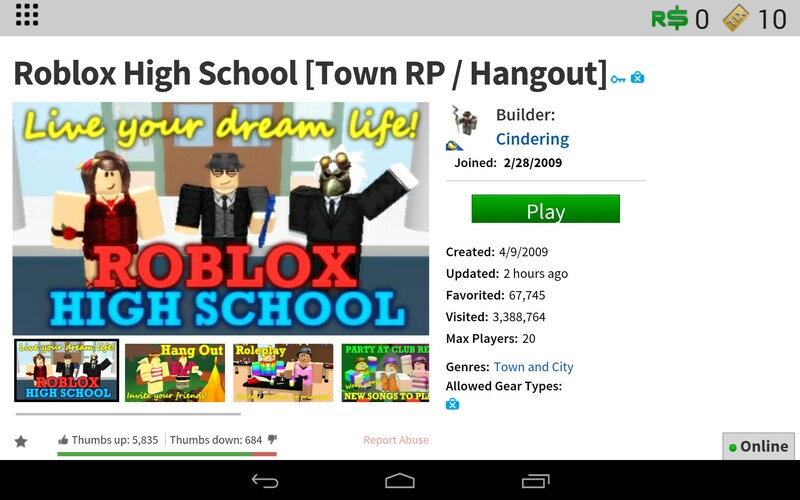 Roblox fans can already visit this website using any browser on their mobile device, so to toss out an app that essentially does nothing, is just a cheap slight of hand. 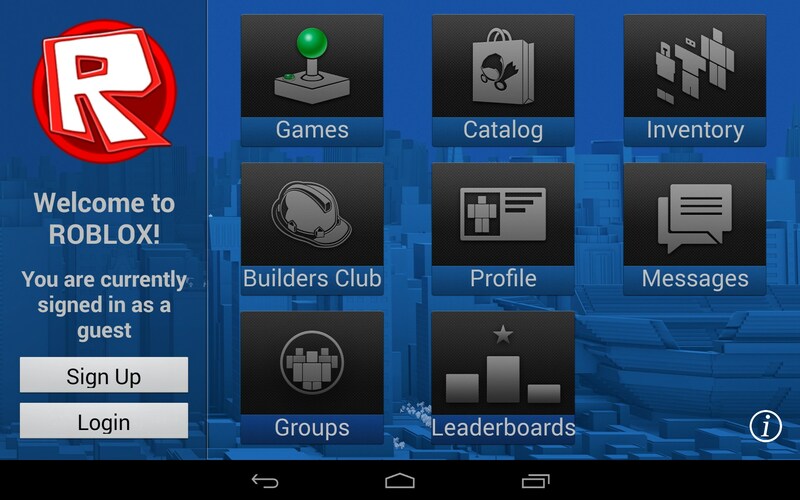 It’s like someone in a boardroom somewhere said, “what’s this app stuff all about? We need one of those, pronto!” And then some poor sap tossed this together in an afternoon. Even I know how to create an app that does nothing but load existing web pages; it’s literally one of the tutorials for AppInventor 101. Programming like that takes no talent or imagination, and to me, suggests a highly manipulative approach to servicing existing customers. 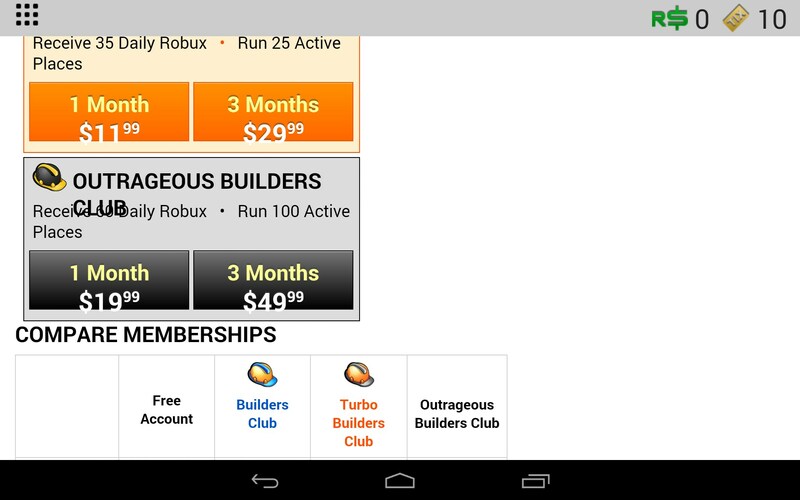 Roblox charges a huge premium for monthly and yearly memberships. Personally, I’d rather buy a kid Legos. But I do see the value in teaching kids programming at a young age. I just think if you’re going to charge parents and children such a steep premium for your membership, then you should at least put some effort into programming a real app for those paying customers. I have to give it a 2 on game play because this app isn't a game, nor was it capable of loading any games off the website. 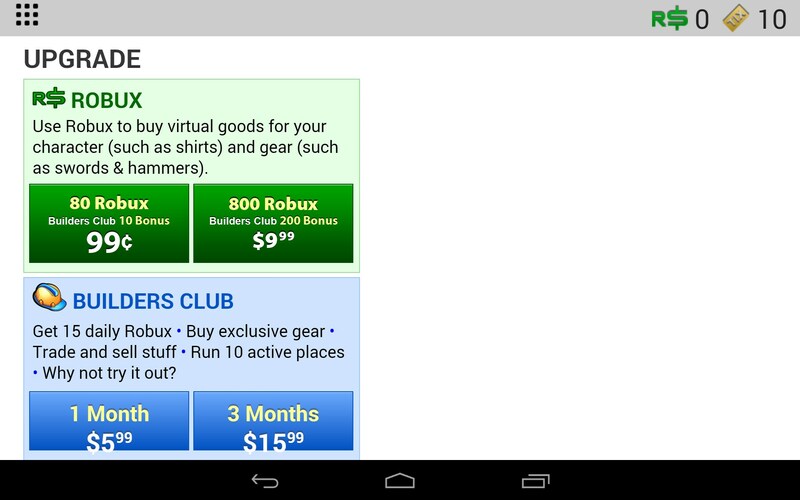 As a website, Roblox has a strong following. 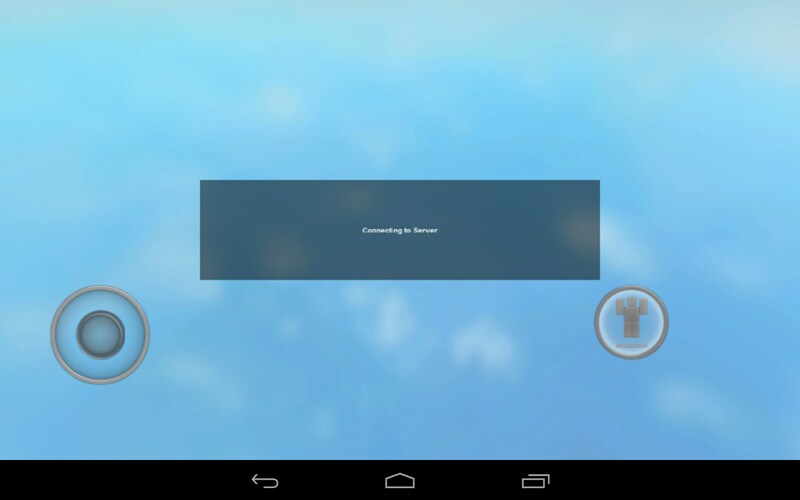 As an app, this one is an epic fail.